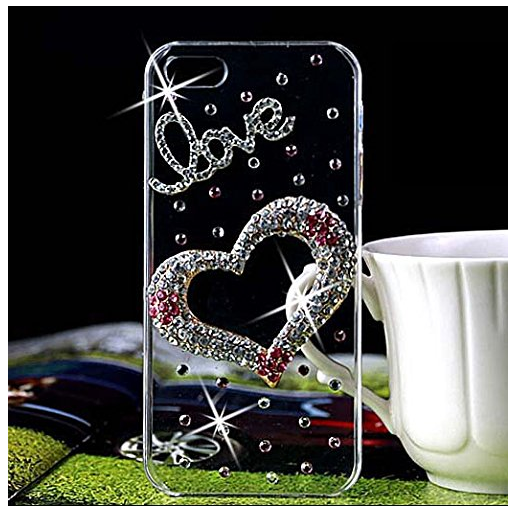 Clear + Crystal Hearts iPhone 6 Case Just $6.12 SHIPPED! You are here: Home / Great Deals / Amazon Deals / Clear + Crystal Hearts iPhone 6 Case Just $6.12 SHIPPED! Hurry and grab one of these super cute Clear + Crystal Hearts iPhone 6 Case for just $6.12 SHIPPED! This is perfect for switching out your case to get in the Valentine’s Day spirit!